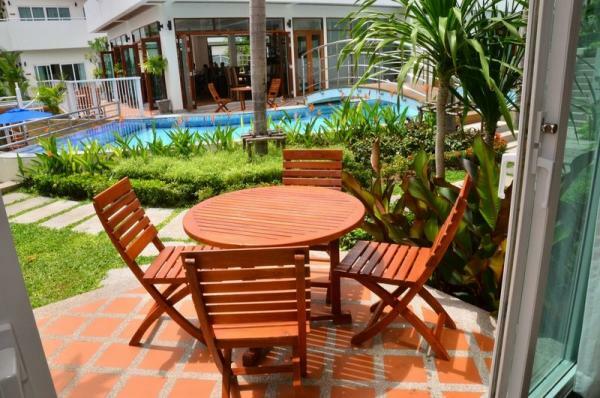 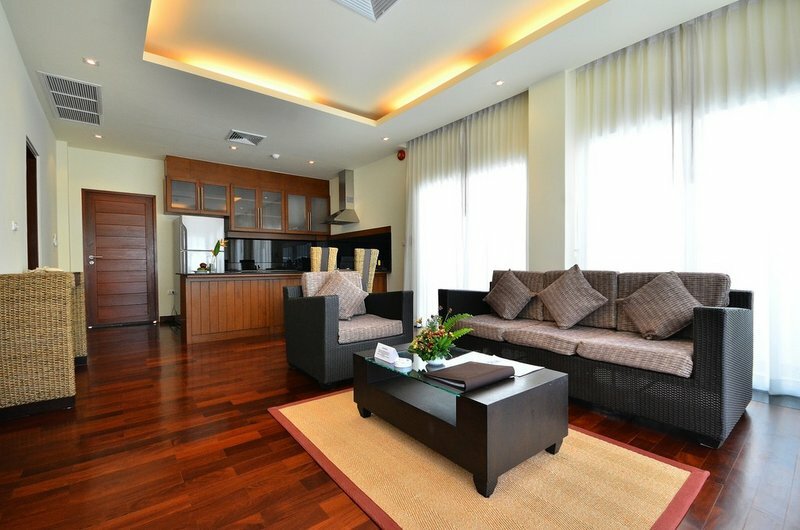 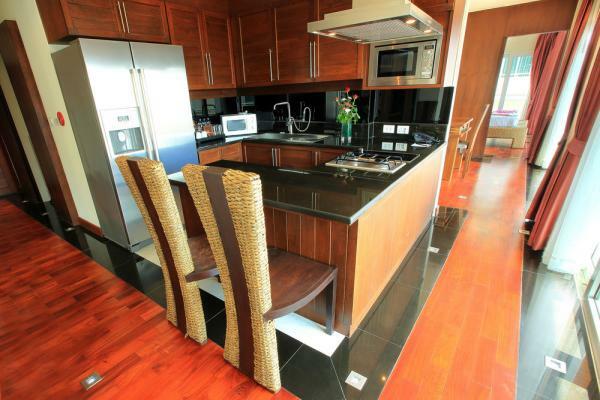 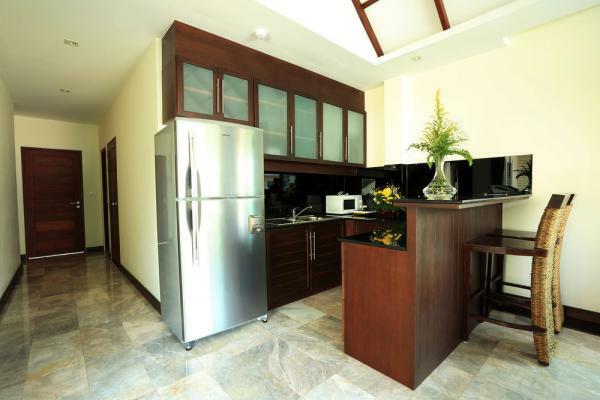 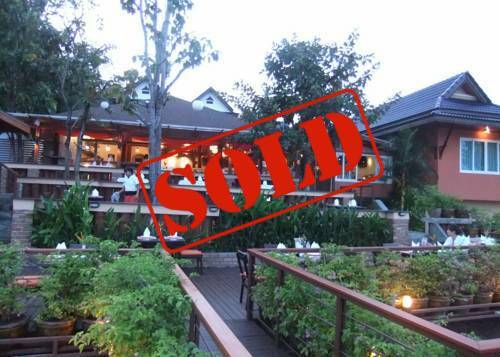 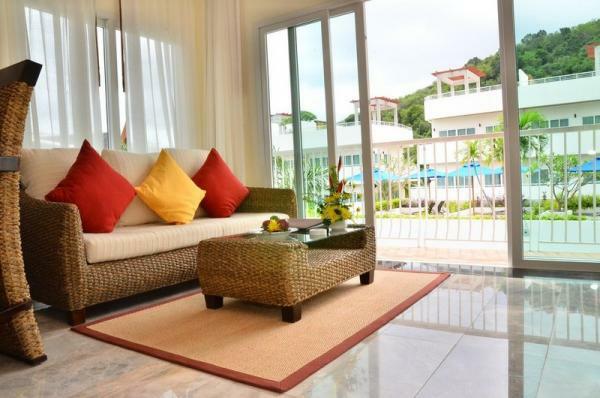 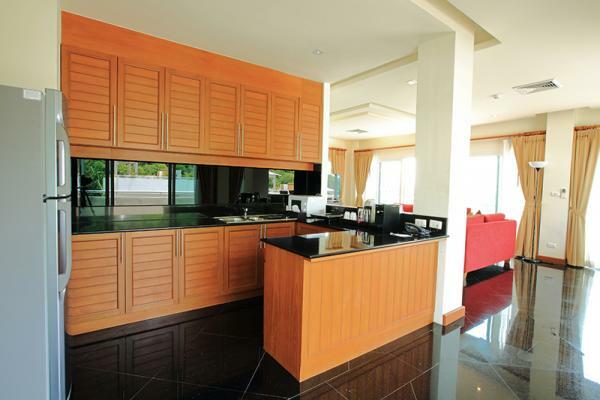 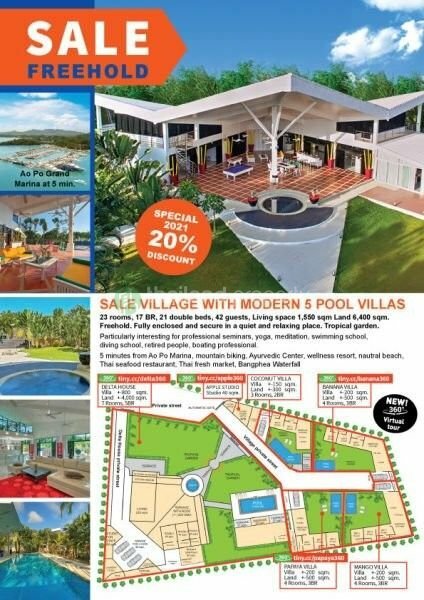 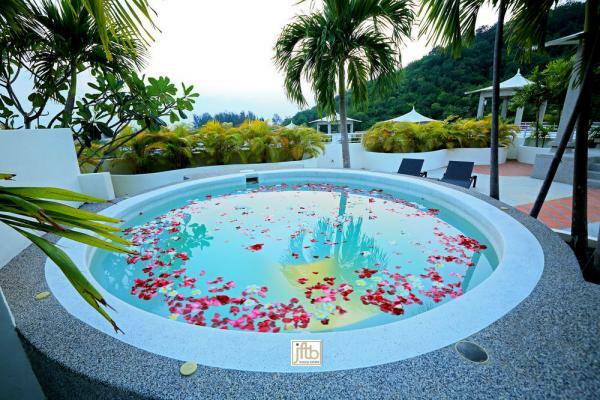 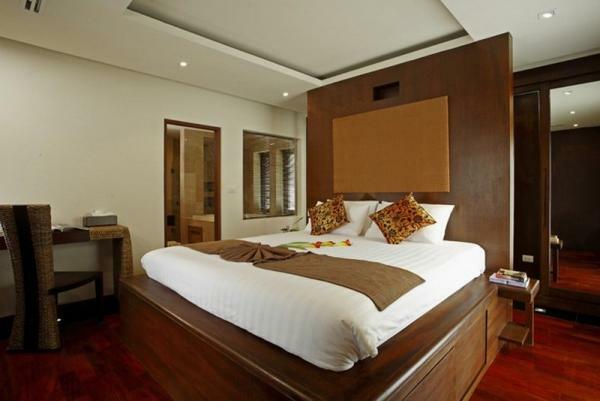 This Resort and Spa for sale in Karon is well established and has been loved by guests for years. 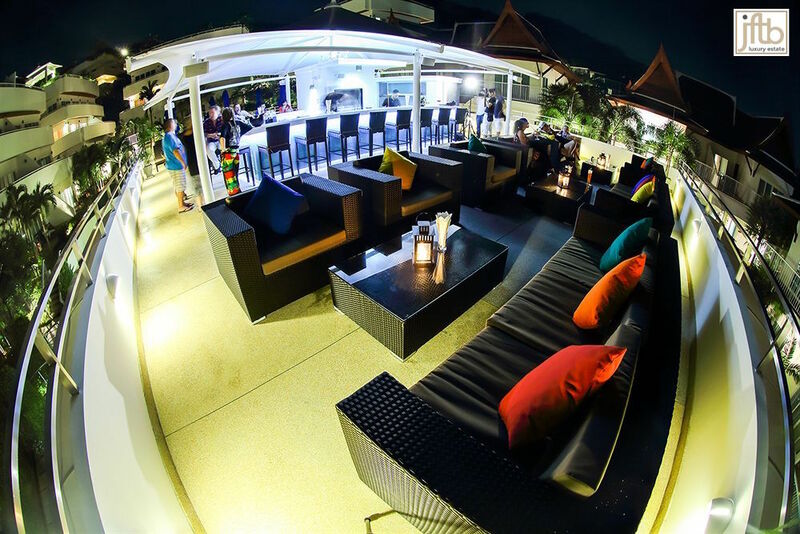 It has received many awards and recognitions from trusted global booking agencies and travel websites. 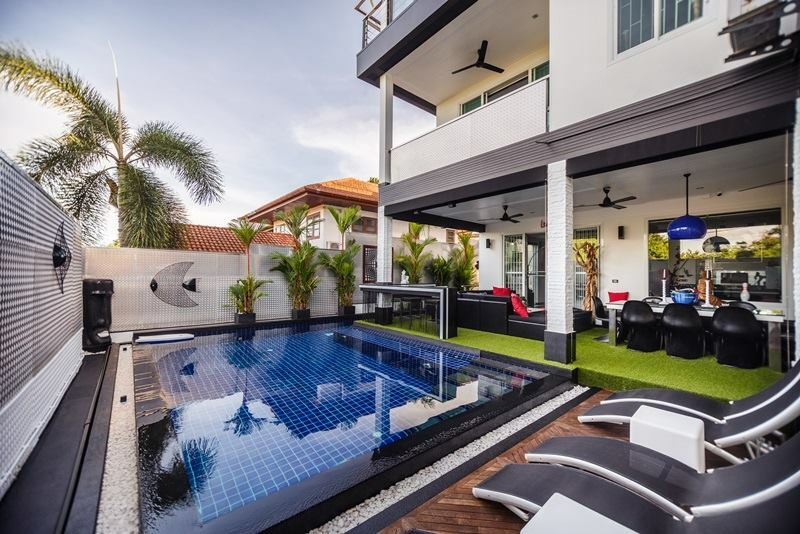 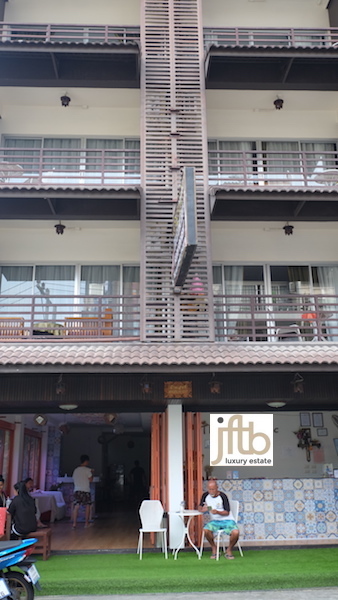 Located just at 5 minutes from Karon Beach and 10 minutes from the Karon's main area, 15 minutes from other nearby beaches as Patong, Kata and Rawai. 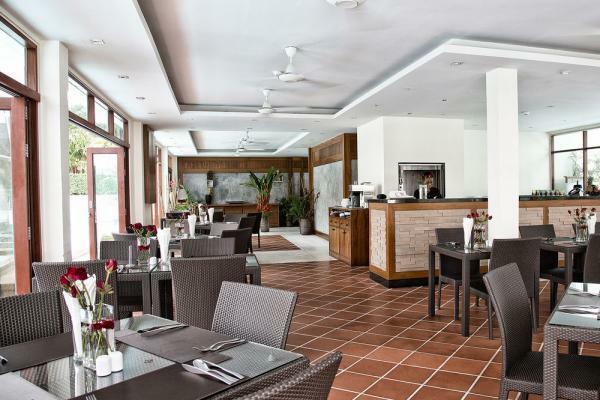 This Resort-Hotel offers 4 Star services including a full facilities, a Spa, a Bar and a Restaurant. 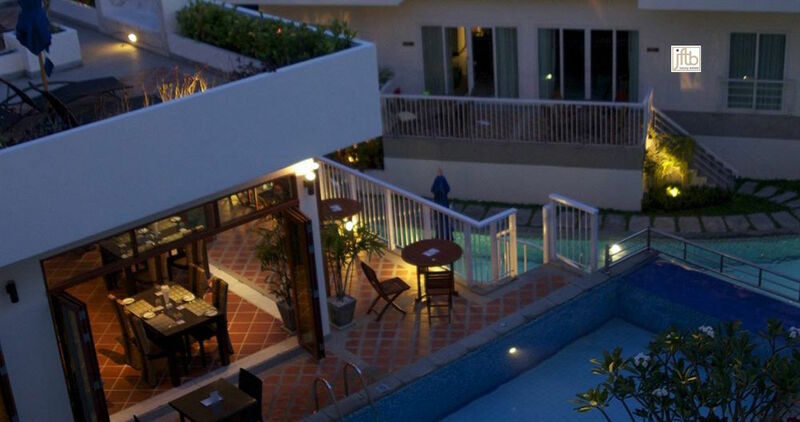 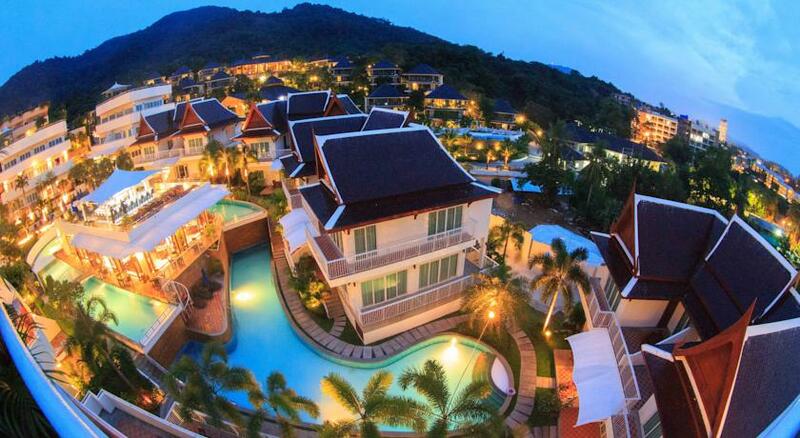 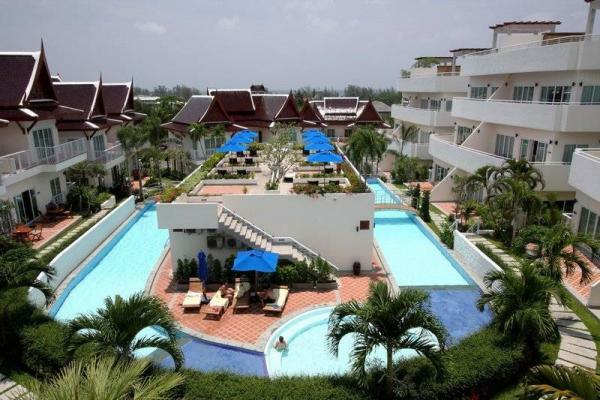 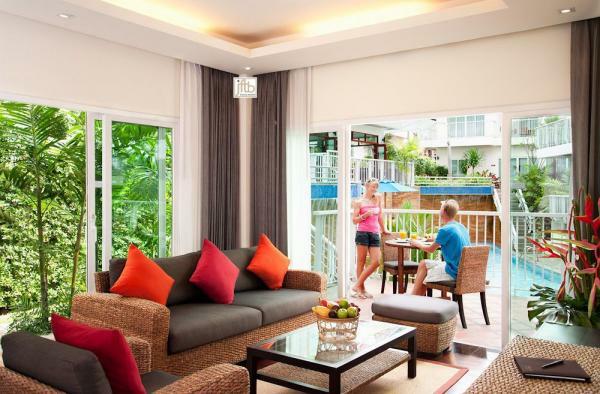 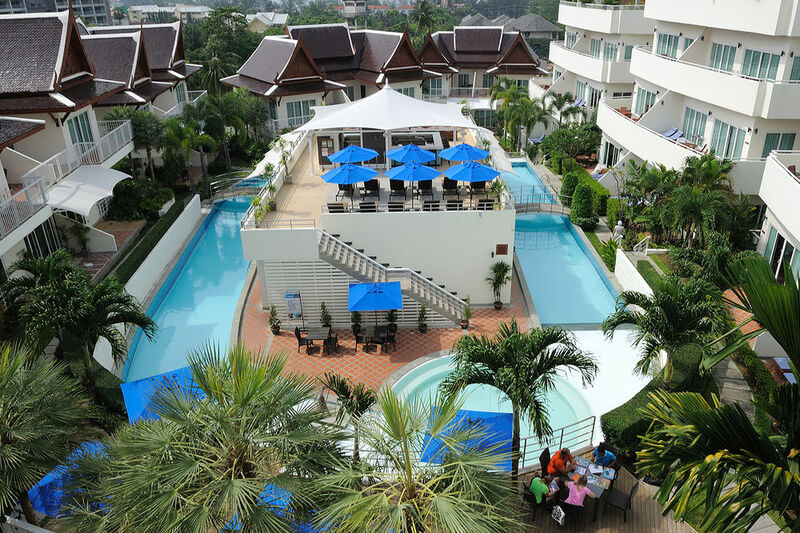 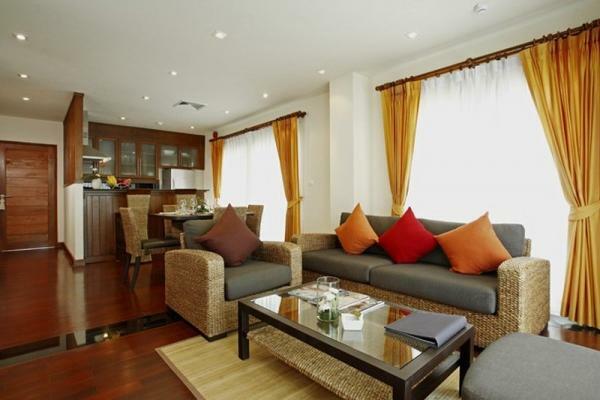 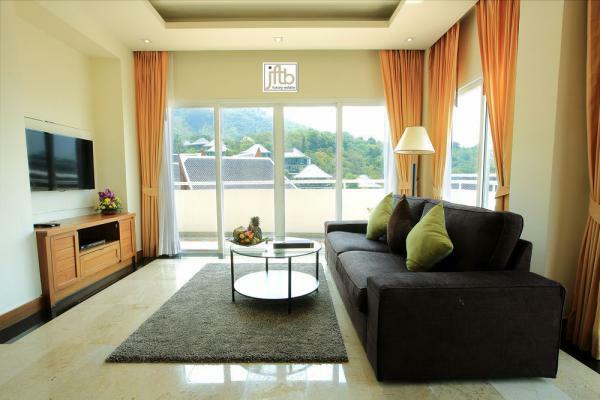 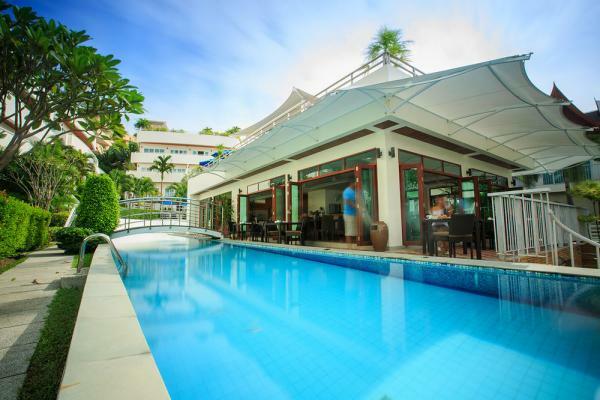 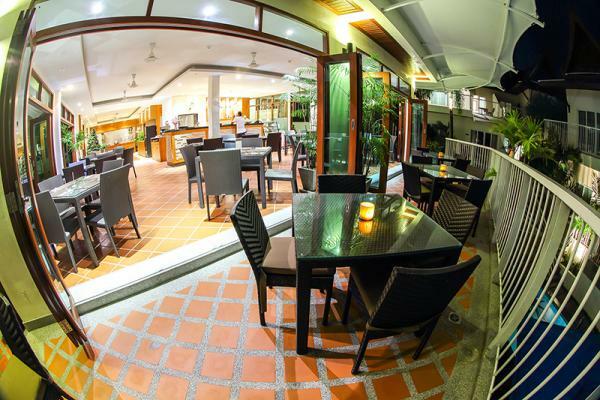 This Resort & Spa provides with its 47 apartments, one of the best choice for luxury accommodations in Kata, Karon area. 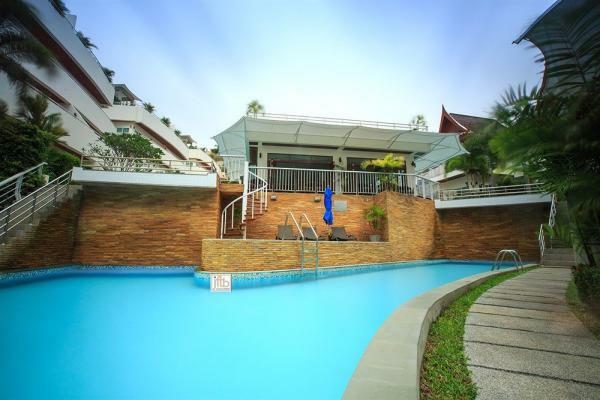 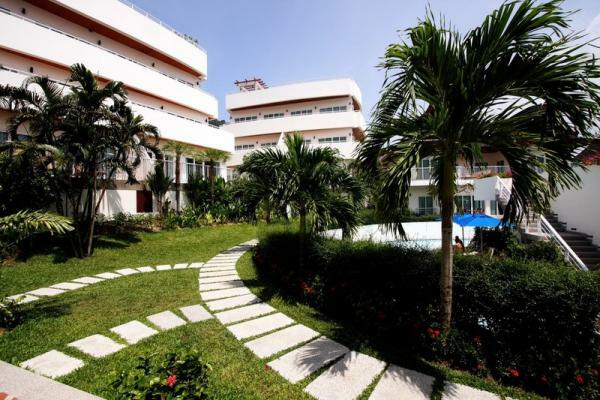 This Resort consists of a Freehold property ( referring to the land title only) operated as a commercial Resort-Hotel, including Land, buildings, other improvements, furniture and equipment appropriate for a commercial hotel operation. 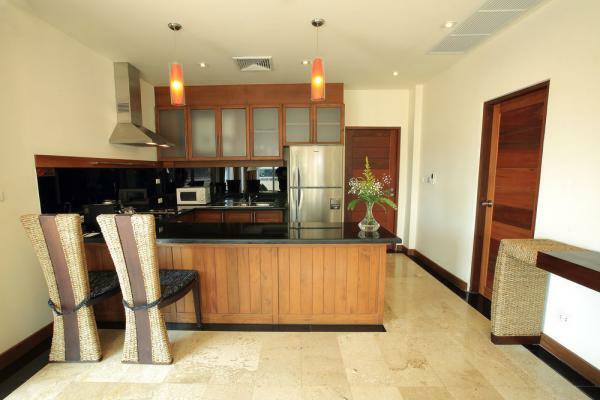 Land: consisting of one contiguous registered land plot having a land area of nearly 4 Rai or 6280 m2. 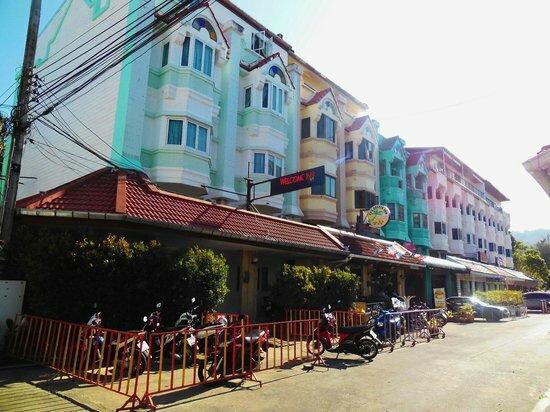 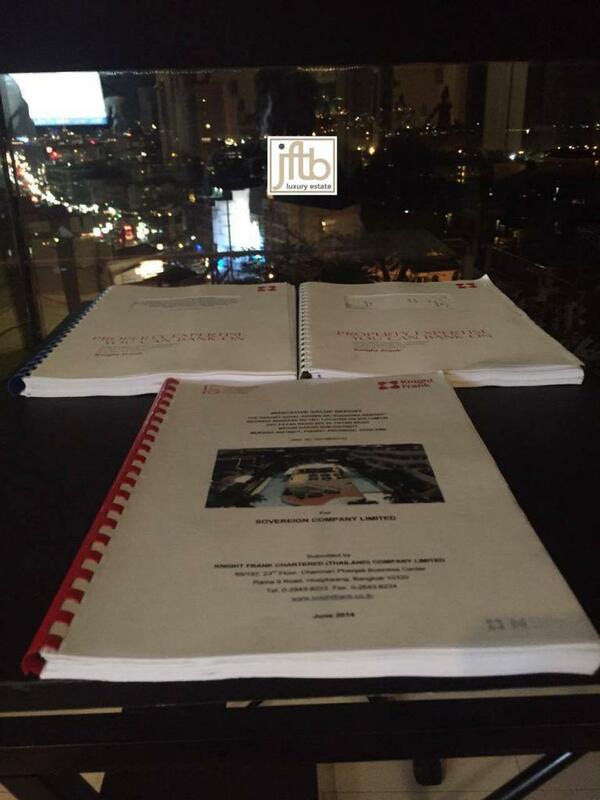 10 buildings consisting of 4 double story hotel buildings and 6 three story hotel buildings. The hotel facilities consist of a restaurant, lobby, Spa treatment area and swimming pools. 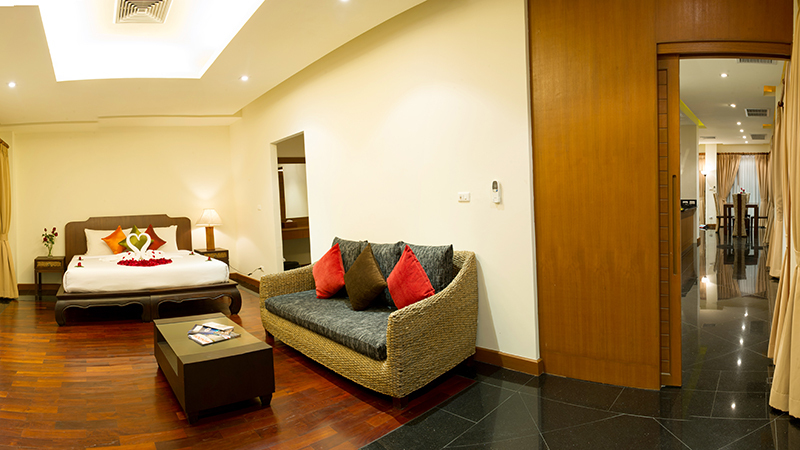 The gross floor area of the hotel is approximately 7000 m2. 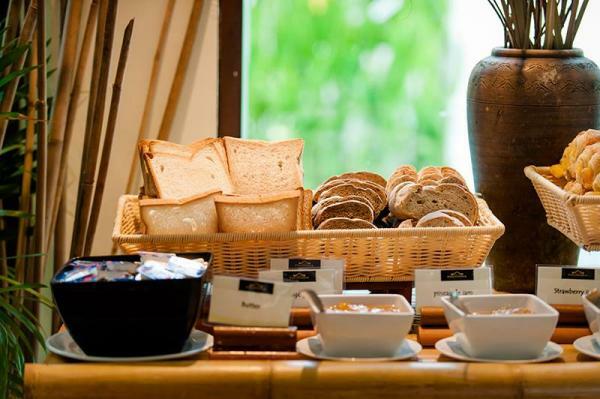 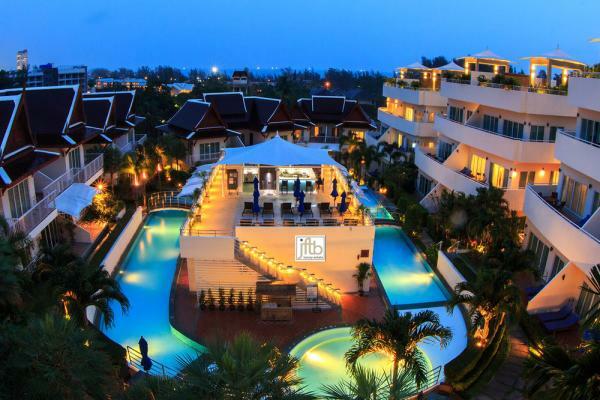 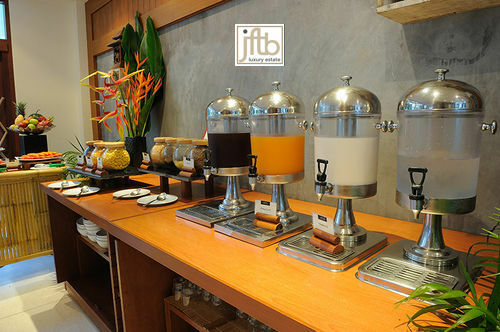 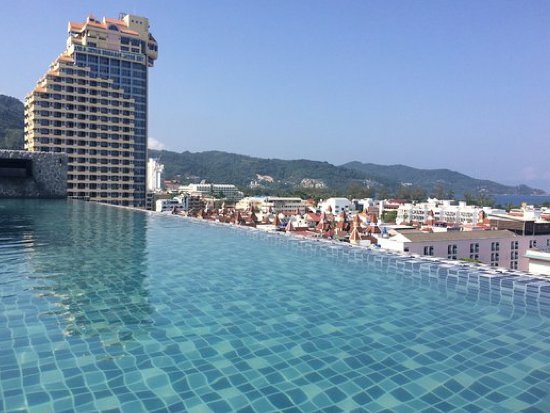 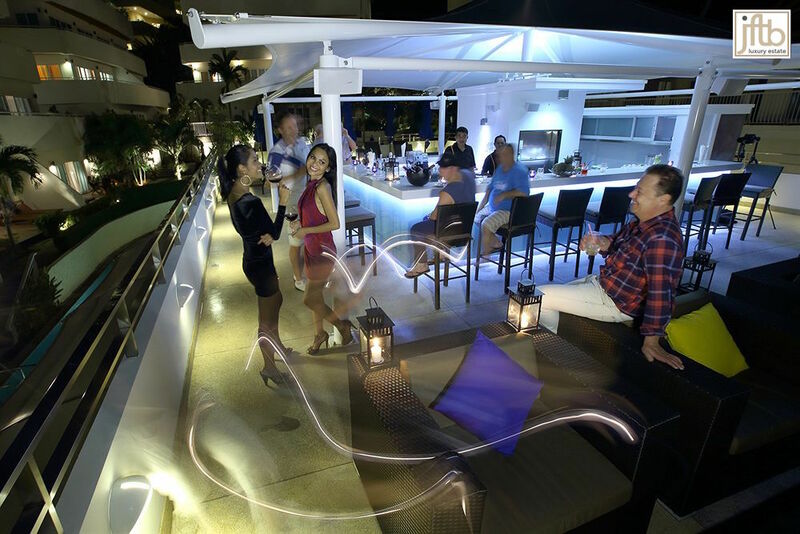 The resort offers 4 Star services including a complimentary facilities as a spa, a bar Just a few minutes from Karon Market, Karon Beach and Dino Park Mini Golf, this resort offers 4 star accommodations. 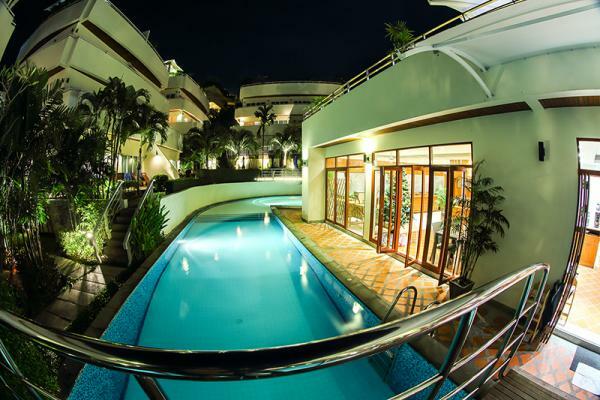 The spacious accommodations offers: 2 or 3 bedroom suites (From 90 to 350 m2 per condo) for families and friends, around a huge pool area. 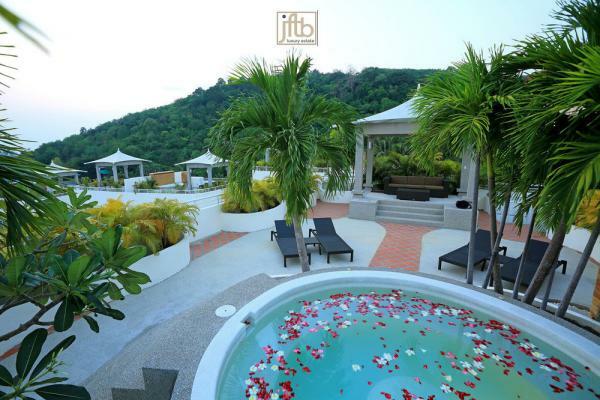 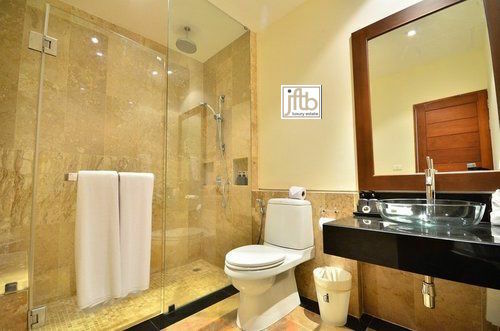 The resort provides also some exclusive and privacy 1 bedroom top floor suites. 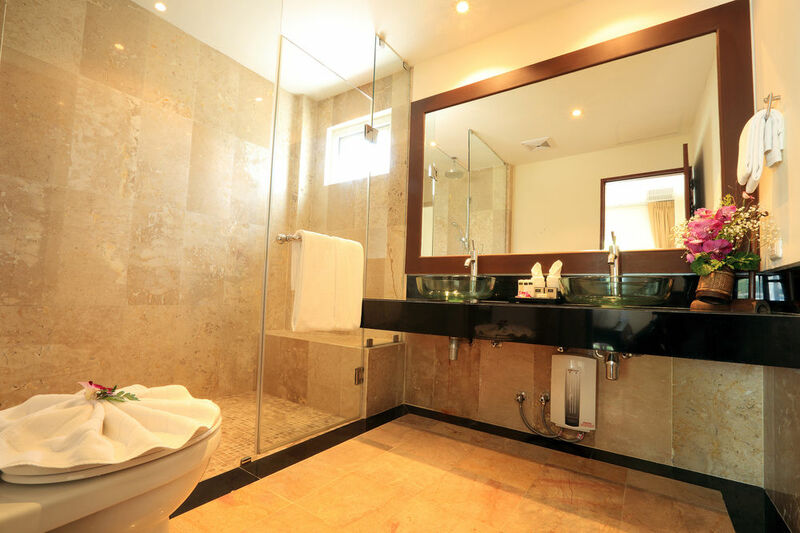 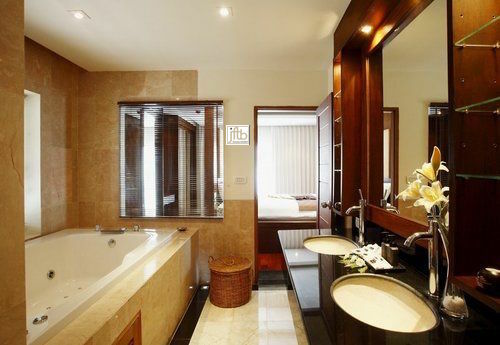 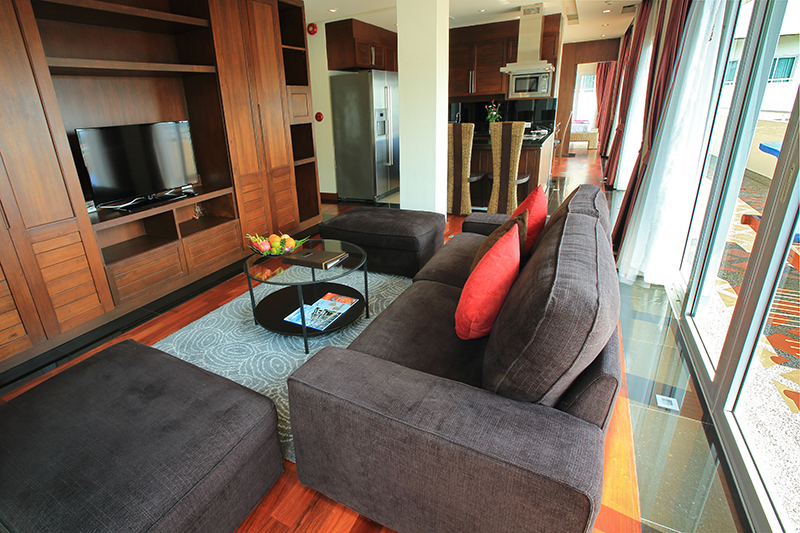 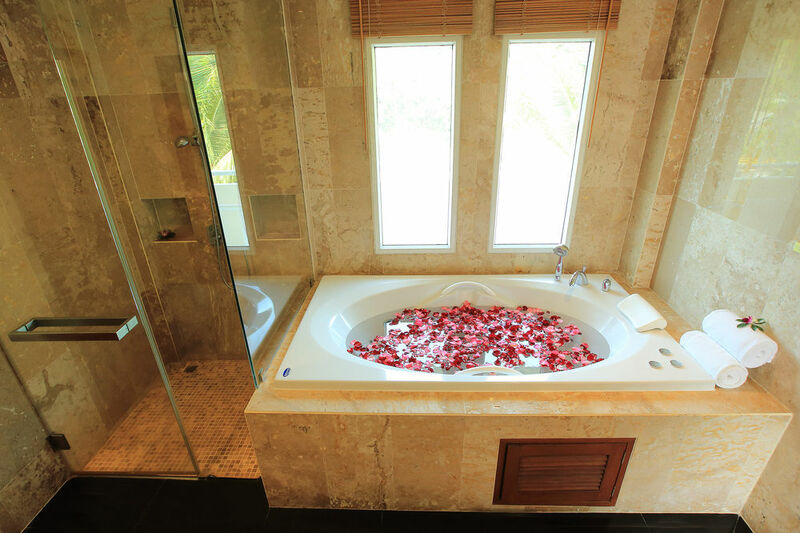 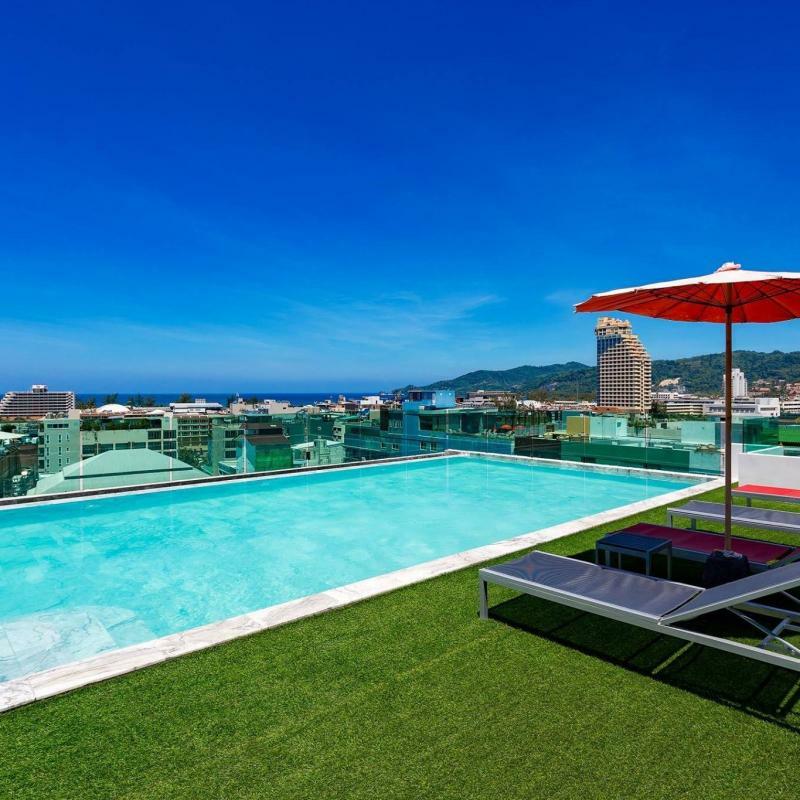 The 3 bedroom suites has an exclusive private Jacuzzi and a roof top garden. This resort has a restaurant for breakfast, lunch and dinner. There is also a bar and lounge area. 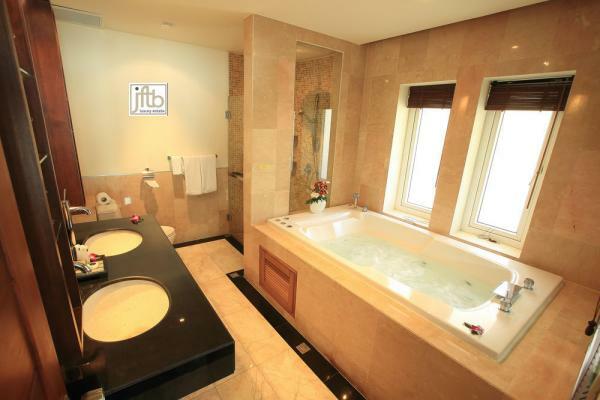 The leisure facilities include a spa tub. 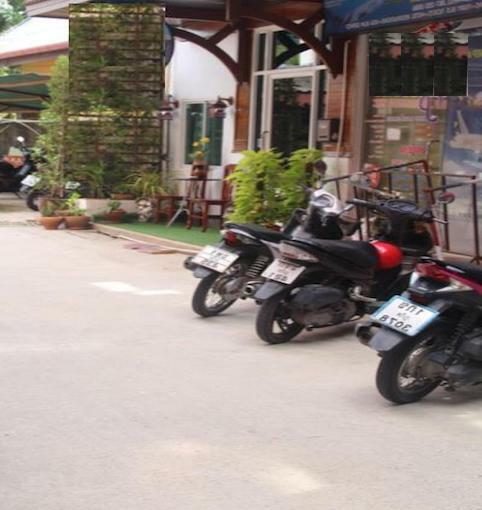 Free Wifi is available everywhere. There are different types of rooms that would cater to everybody, from individuals to big families. 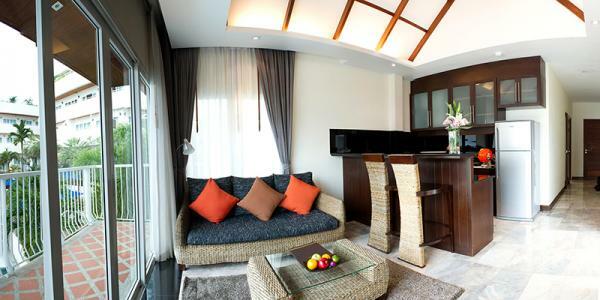 Each room is carefully designed and decorated. 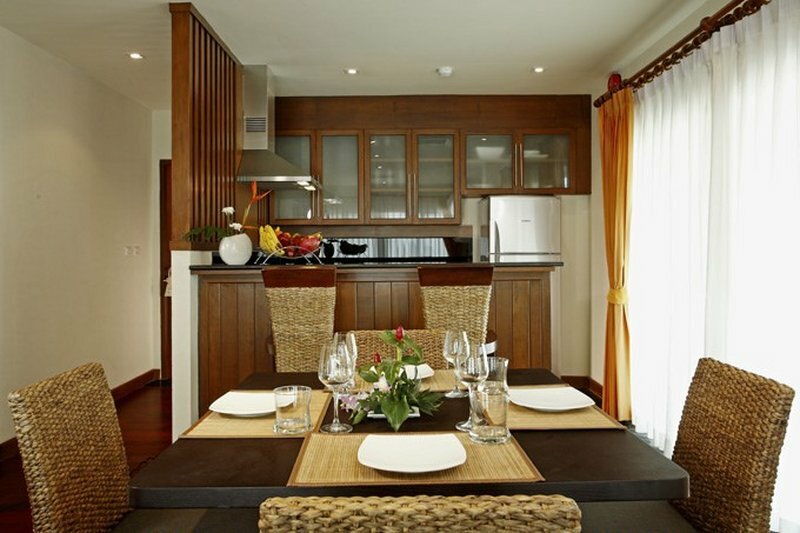 The interior design is functional and modern Thai style, featuring spacious, elegant and modern bathrooms and ample sized balconies, comfortable and functional furniture, an open kitchen and living room. 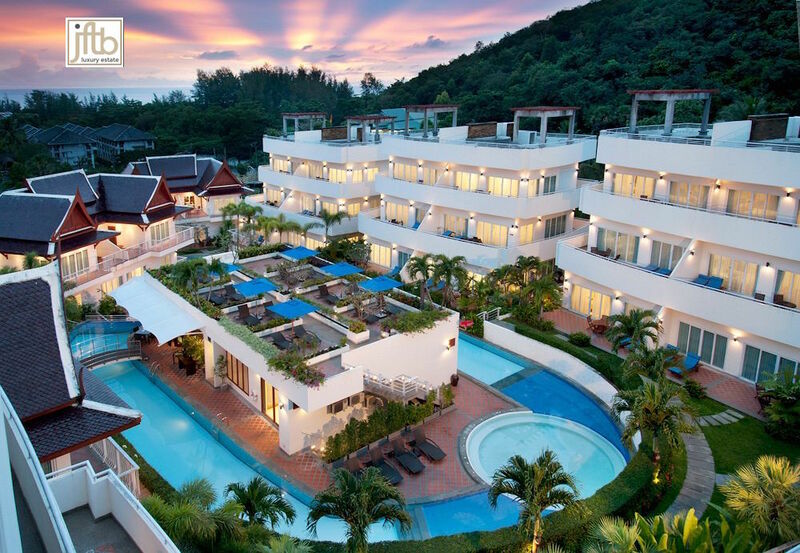 This Hotel hosts all suite room accommodations surrounded by an infinity pool around the resort and a scenic walk to the beach takes 5 minutes. 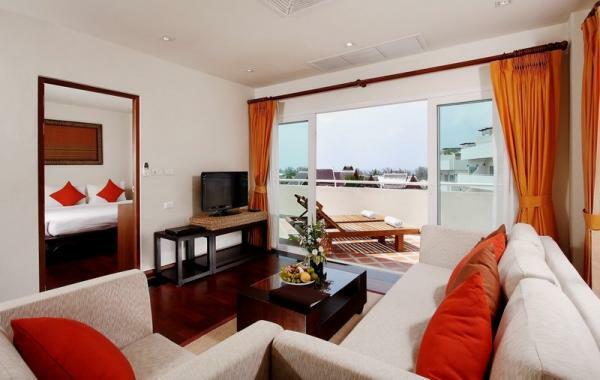 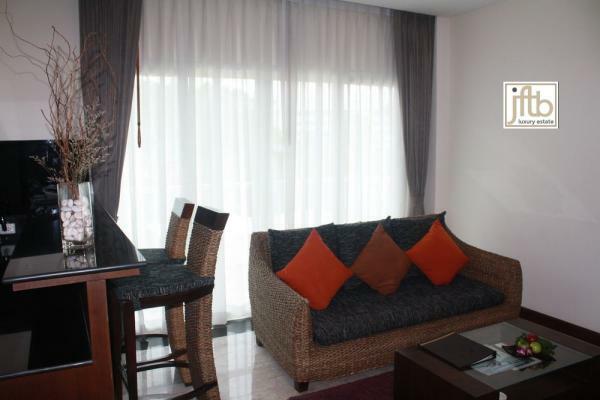 Each apartment comes fully furnished with high quality amenities and some relaxing view from private balcony. 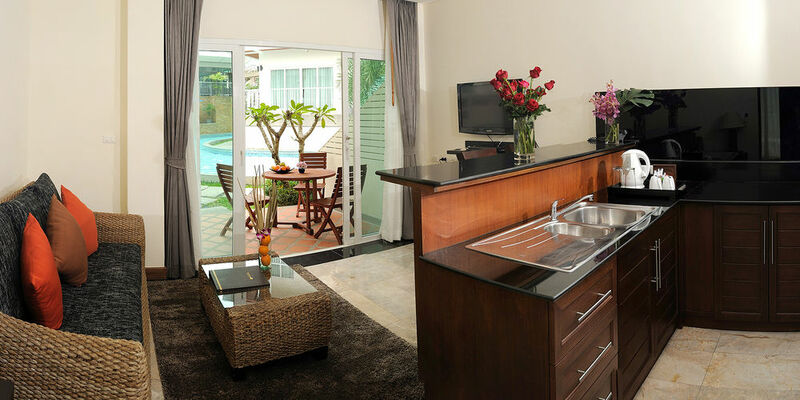 The development provides a large 65 meters swimming pool surrounded by tropical gardens.